Our unique products are formulated and made right here in Ireland. Then they’re exported around the world. We’re building our brand one small success at a time. From our original product Revive Active Health Food Supplements with its abundance of benefits to our multifaceted Joint Complex, we are making a difference to peoples lives. 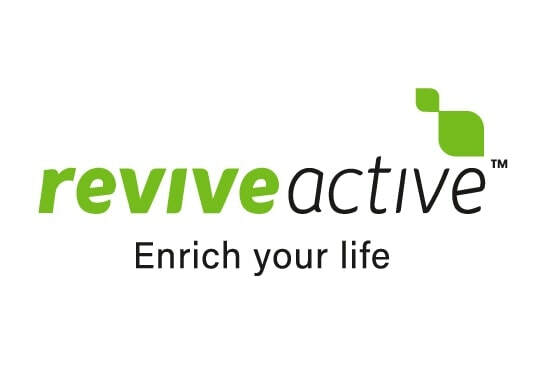 Our commitment to producing quality products is recognised by the national and international industry, business and enterprise awards Revive Active have received.